The original 3D boar decoy! Incredible detail, with real taxidermy eyes, and can withstand the most aggressive movement! 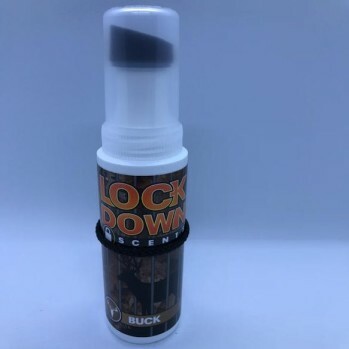 First decoy ships at a flat $14.00 rate. 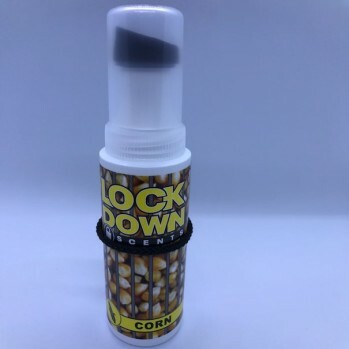 There will be an extra $7.00 shipping charge for each additional decoy purchased. 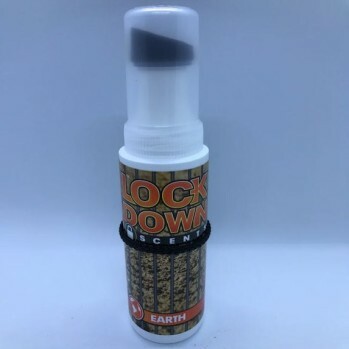 NOTE: Sales to some states outside our regional rate may require additional shipping charges and may ship in USPS packaging. 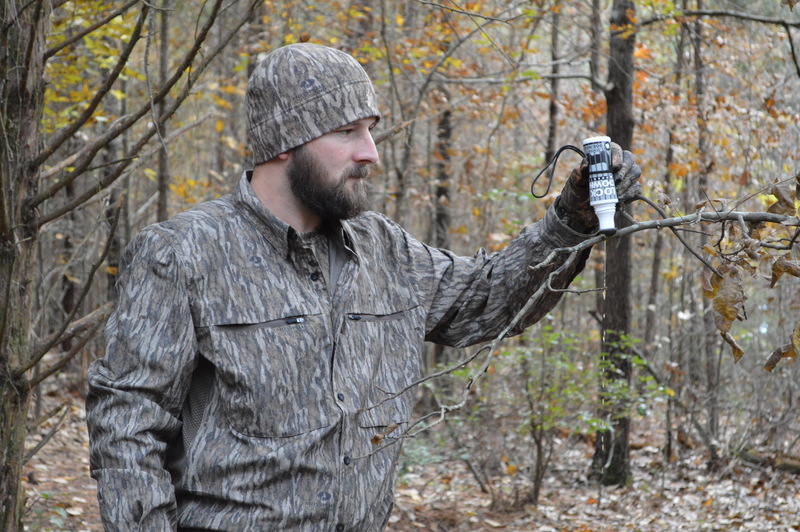 Porkchop hog decoy is the result of many hours in the field testing and close attention to detail. 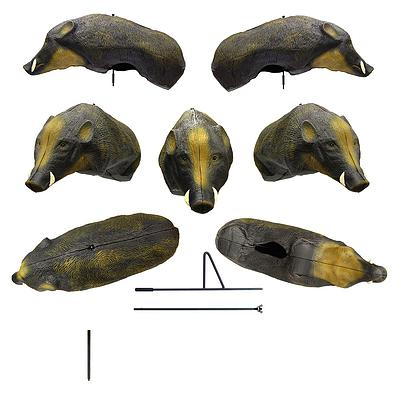 The product that started LockDown Outdoors began as a painted cardboard experiment to see what hogs liked, and has evolved into the first and only 3D hog decoy on the market! Porkchop is crafted from 12-mil foam and taxidermy eyes. 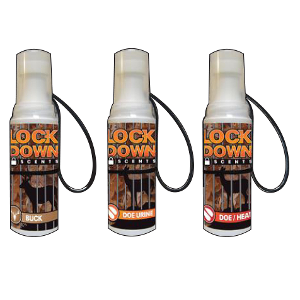 Package also includes a wingnut and a two-piece metal stake for easy set-up. This product is lightweight and portable, and can fit easily into a backpack. 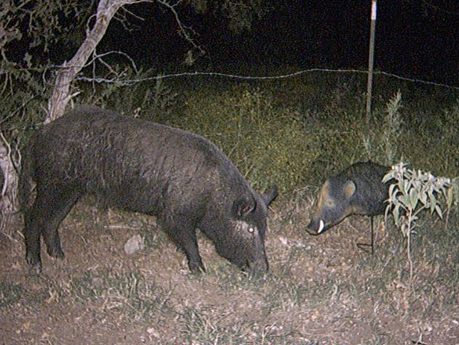 Feral hogs feel safer entering an area when they see other hogs. 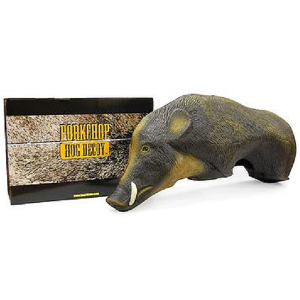 Porkchop Hog decoy simulates a hog feeding, luring them in!